PathWise White Paper: Corrective Action or Correction -Which is it? White Paper: Corrective Action or Correction- Which is it? When used correctly, the CAPA system is one of the most powerful systems available to drive major improvements and decrease waste. This is only the case when taking actions (corrective and preventative) and not just implementing corrections.There is a corrective action or correction. 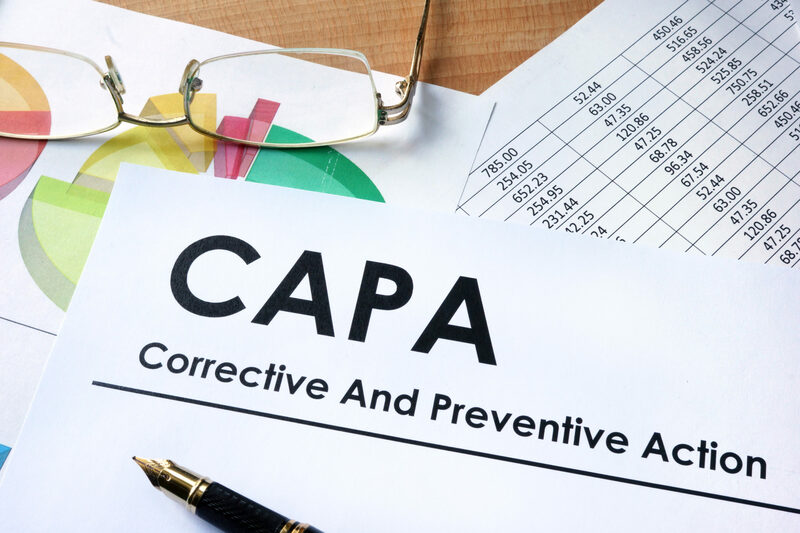 The importance to the CAPA system and misunderstanding of what a correction is became so apparent that ISO standards added the definition for corrections in 2008…The corrective action addresses the ROOT CAUSE of the issue, not the outcome or symptom. But is this where we put our effort and due diligence?